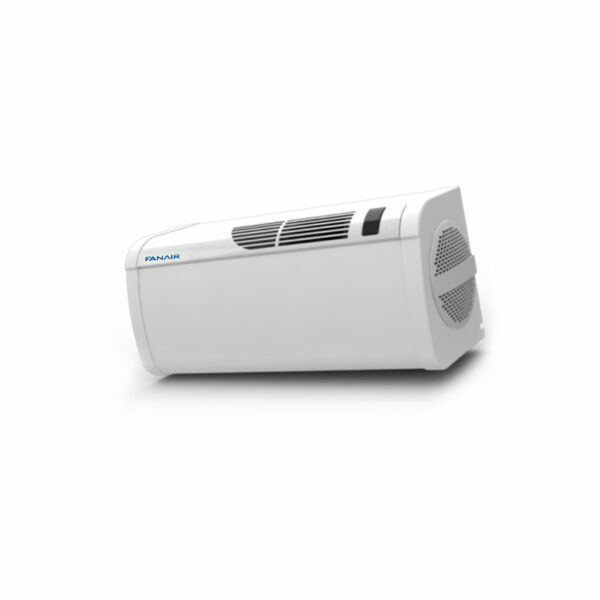 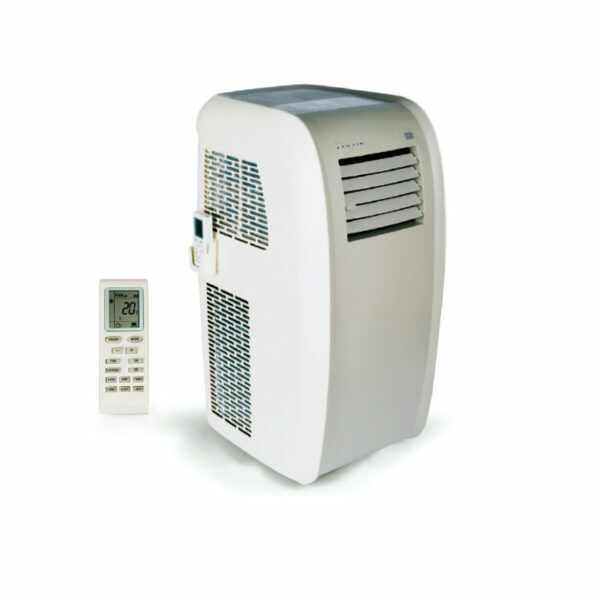 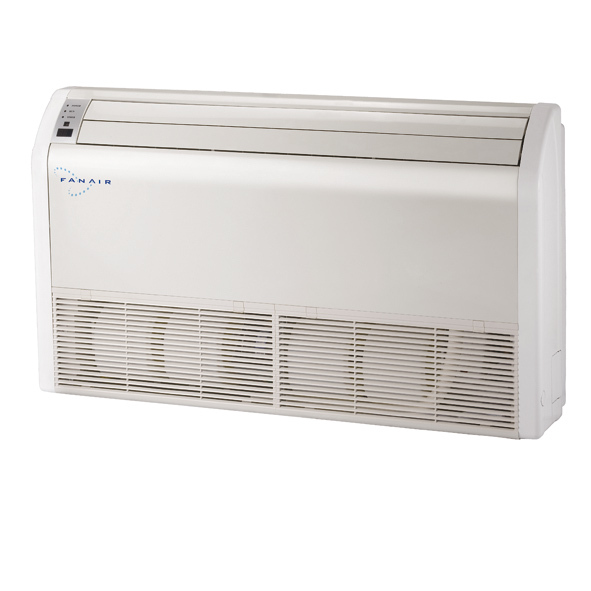 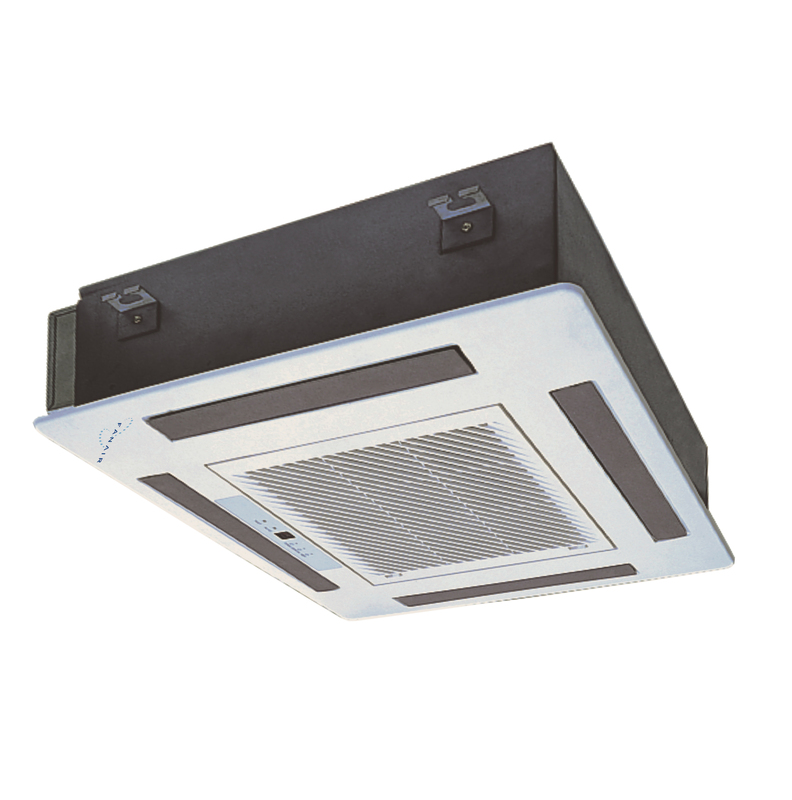 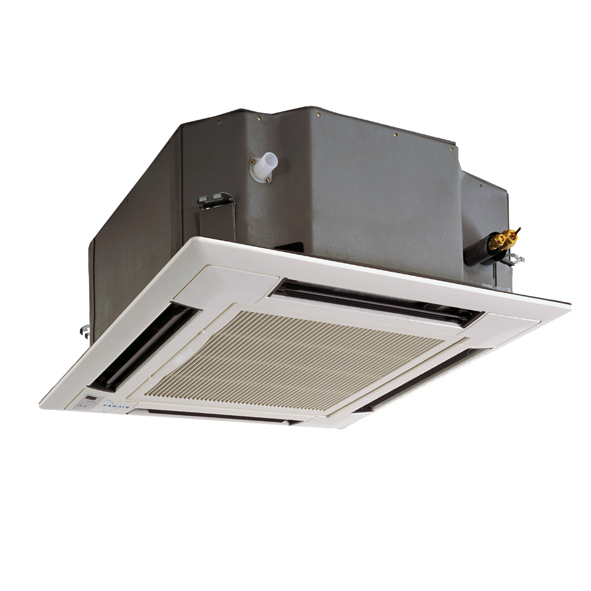 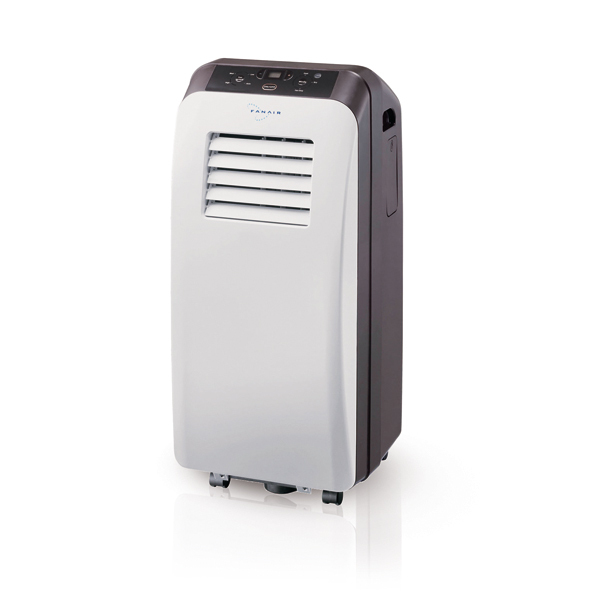 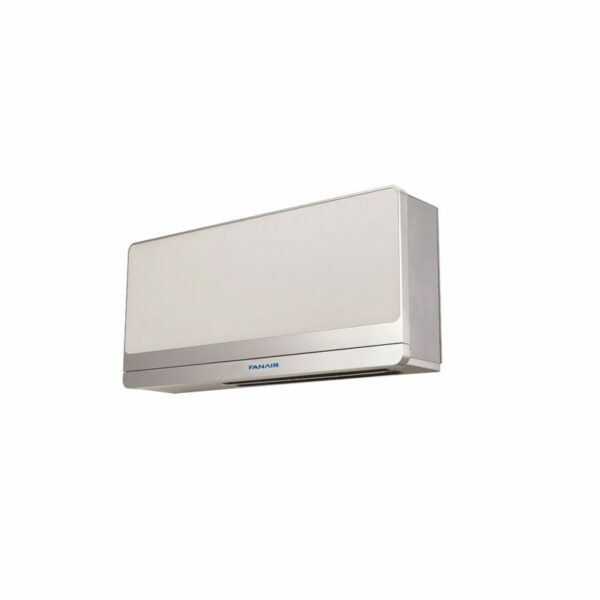 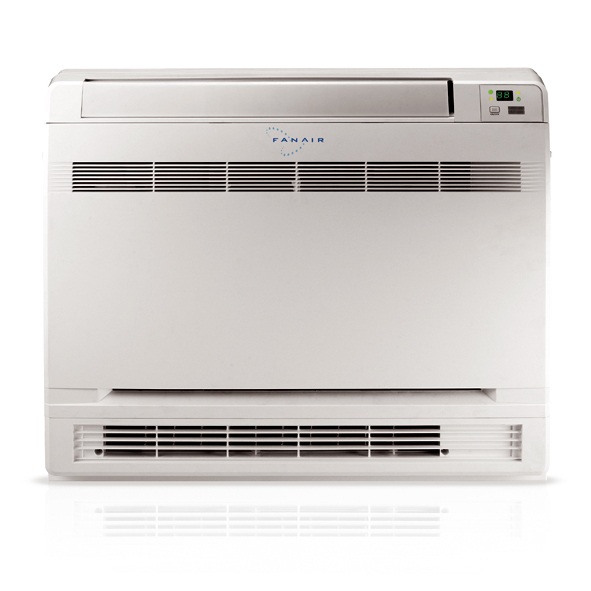 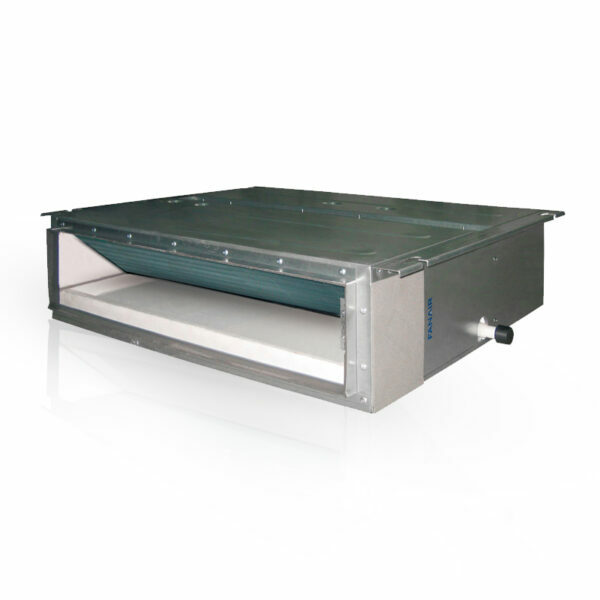 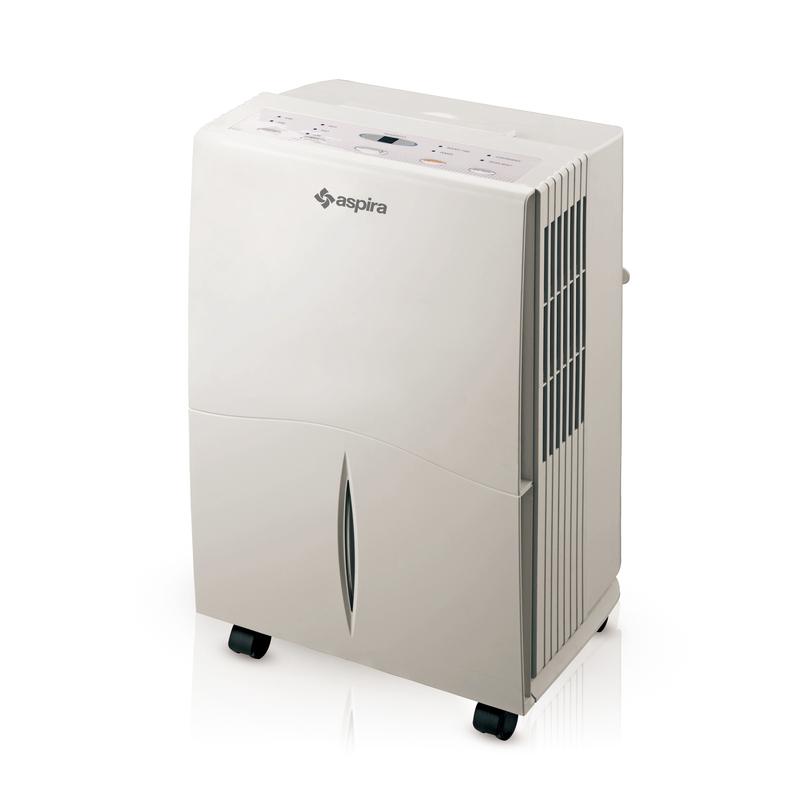 Wide range of wall, portable, ceiling conditioning units to air-condition any type of premises such as home and office. 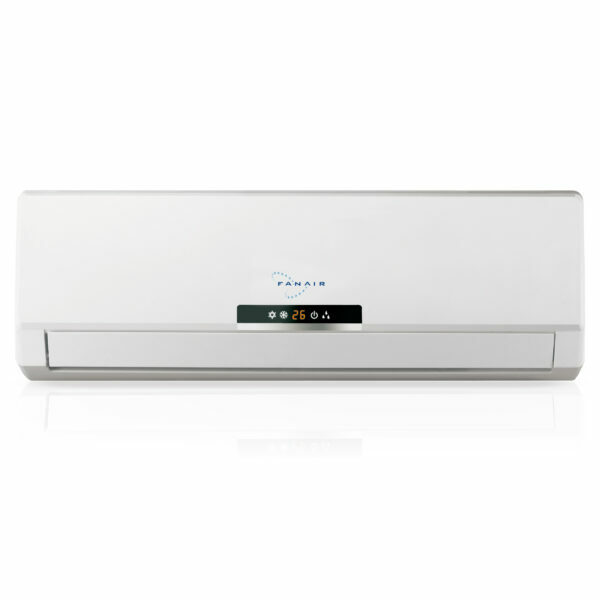 All mono-split and multi-split products assure ideal comfort despite keeping consumption down, because they use next-generation inverter technology. 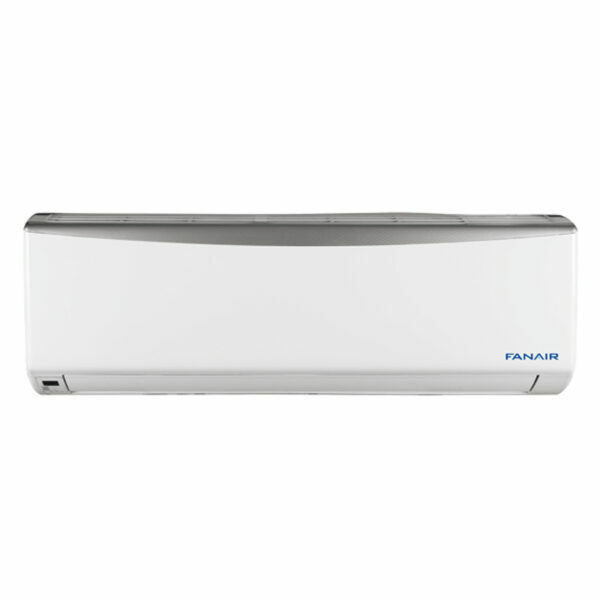 Thanks to the elegant and compact design, they pleasantly complement any room. 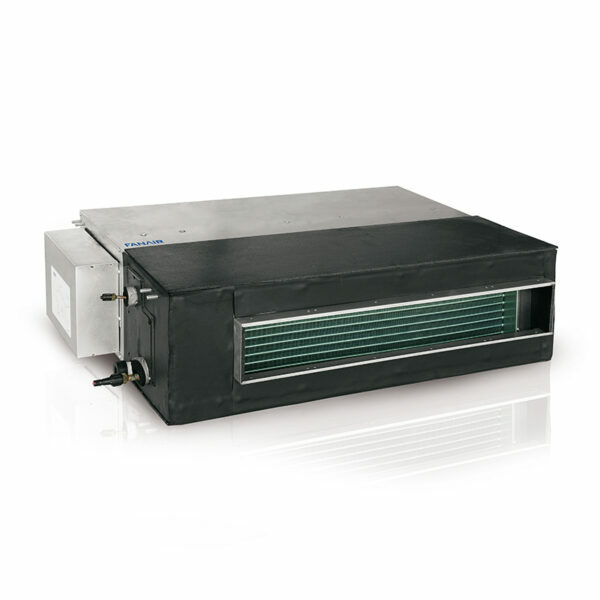 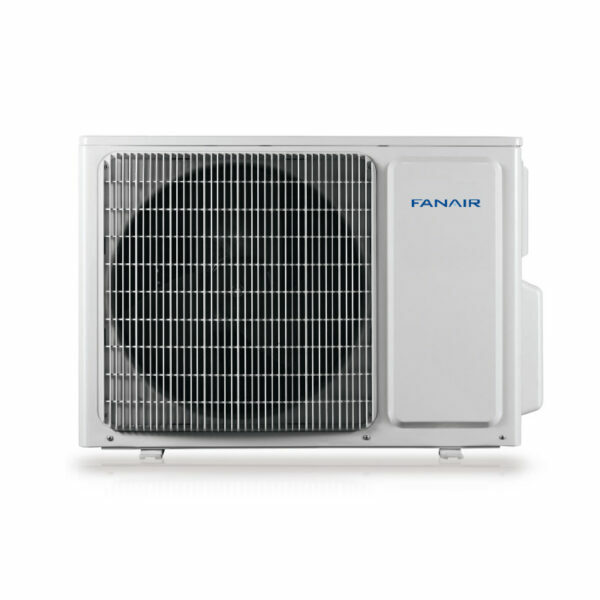 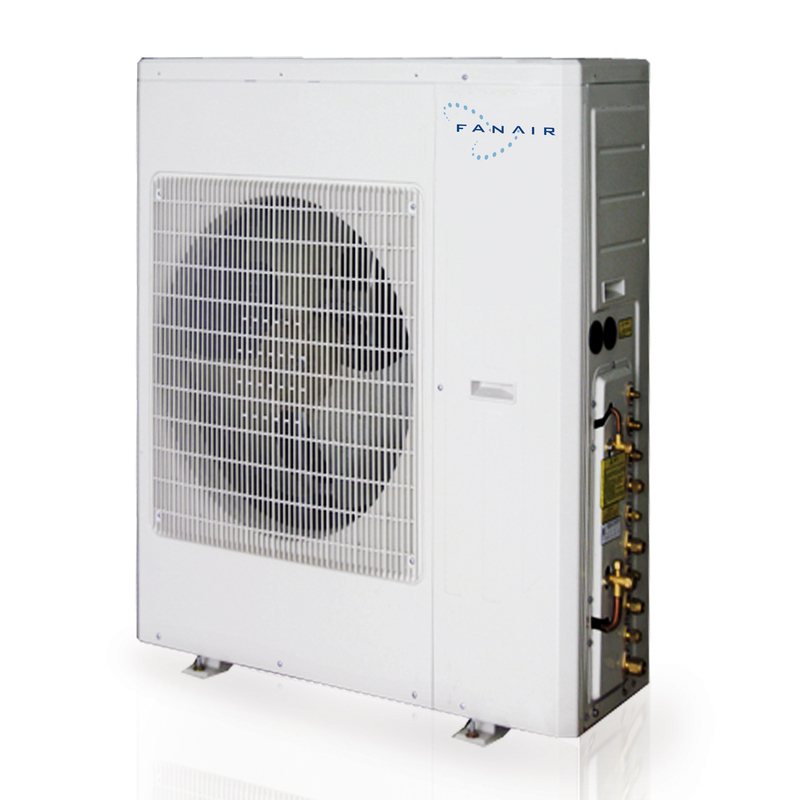 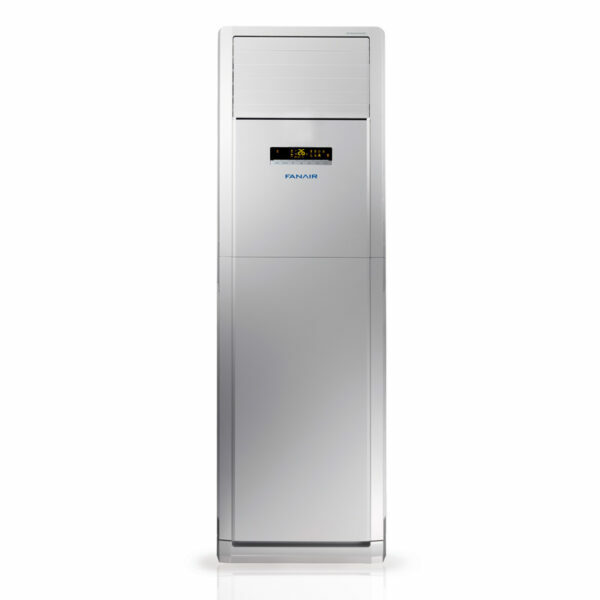 Models with environmentally-friendly R410A and R32 refrigerant are available.